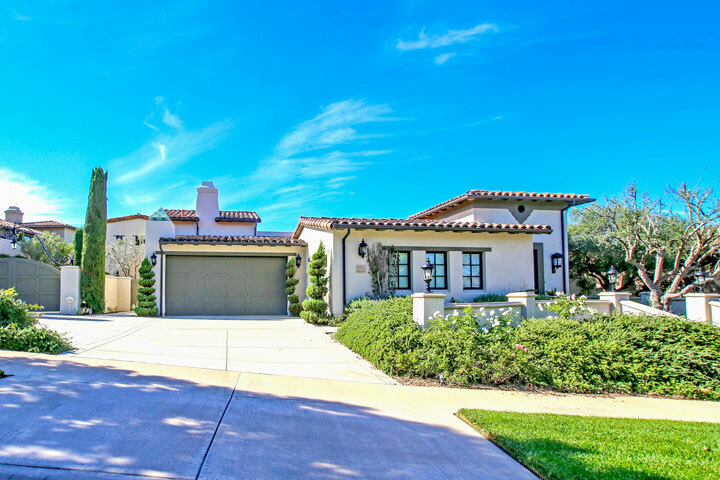 Perazul homes are located in the coastal and guard gated community of Ocean Heights in Newport Coast, California. Some of the first Perazul homes were built in 1999 and feature three to five bedroom floor plans that range in size from 3,843 to 7,000 square feet of living space. The builder built classic Mediterranean, Tuscan and Spanish style architectural homes the can offer great ocean, catalina island and sunset views. Residents enjoy private recreational facility which includes Jr. Olympic salt-water pool, tennis club & staffed clubhouse. Below are the current Perazul homes for sale and for lease in Newport Coast. Please contact us at 888-990-7111 with questions regarding this community and any of the houses listed for sale here.